designwithflair May 19, 2016 all the buzz! My new pastime is sketching people. However, recently I’m encountering ‘glitches’. For obvious reasons, if you keep glancing at someone, they wonder why you keep looking at them. 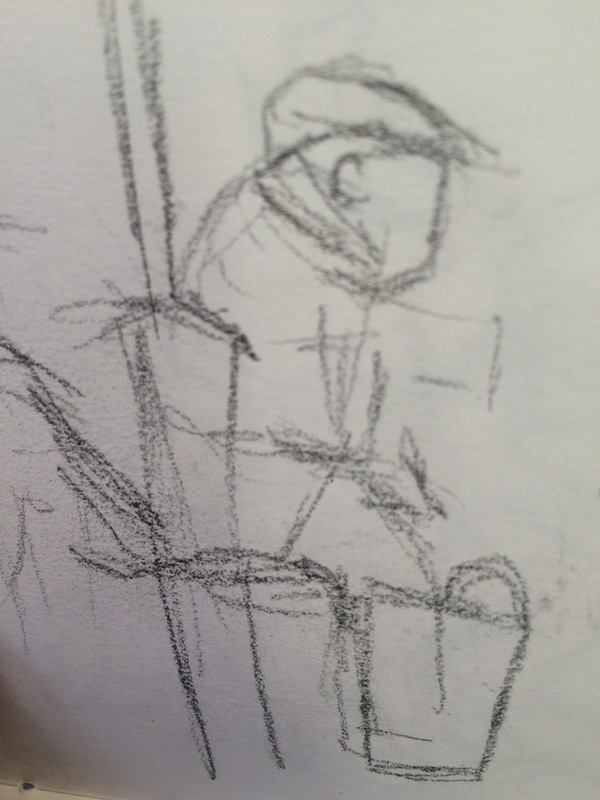 So now, I’m basically sketching on the ‘sly’ which can be frustrating! Can you imagine asking permission before you randomly sketch someone? What’s that about? It’s not like I’m going to give the person the sketch afterwards. Neither am I going to sell it. I’m basically making studies for my own improvement. It’s like reading a book I guess. And people are so much fun to sketch!!! 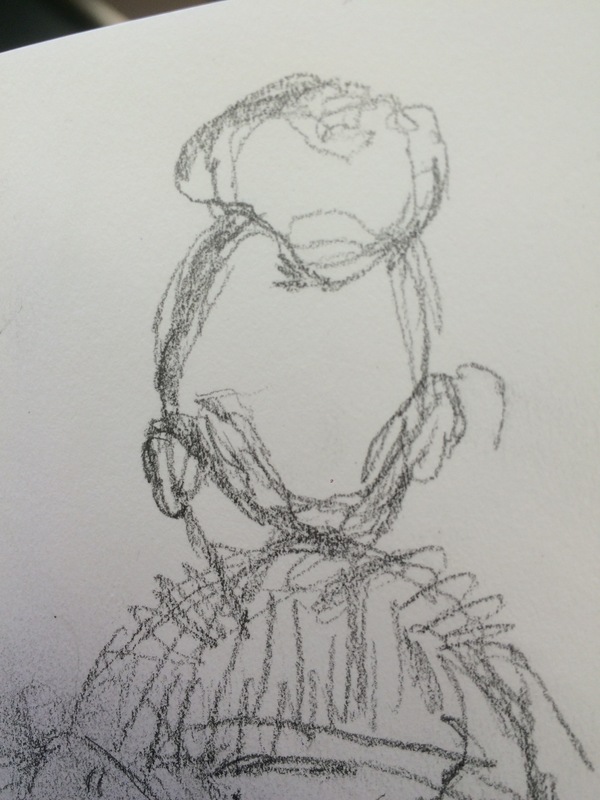 But it is so tricky to sketch people without causing offence. 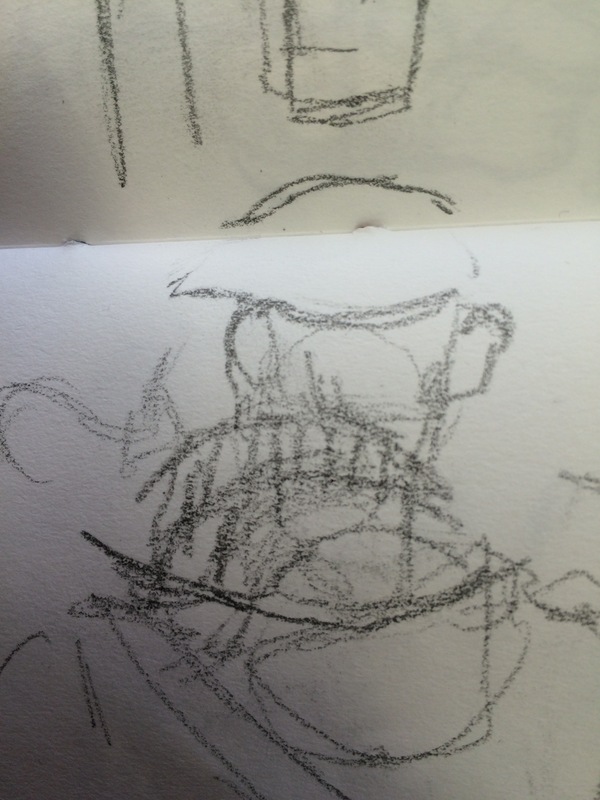 I mean, just the other day, I tried sketching someone’s bike. Ooooo the ‘evils’ I got..I had to desist immediately!!! !